CBCA Members and their employees are eligible for two complimentary tickets to enjoy a summer concert of Bernstein – Dvořák – Bartók at the Colorado Music Festival at the beautiful Chautauqua Auditorium in Boulder. 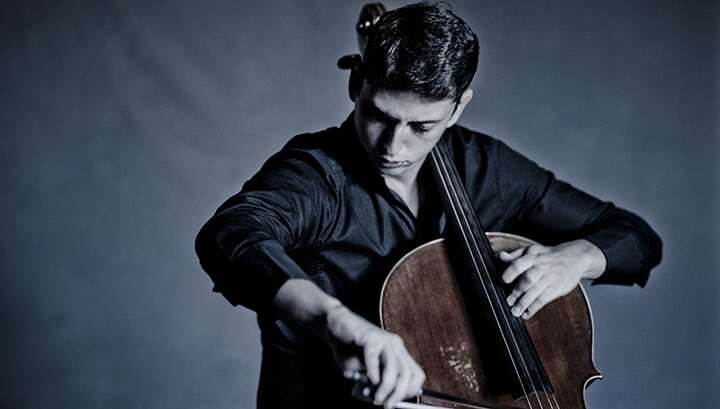 Described by The Washington Post as “a seasoned phenomenon,” Armenian cellist Narek Hakhnazaryan joins the orchestra, under the direction of conductor Peter Oundjian for a performance of Dvorak’s stunning Cello Concerto in B Minor. The concert opens by marking the centennial of the birth of one of the greatest composers of the 20th century, Leonard Bernstein, with a performance of Three Dance Variations from Fancy Free and closes with Béla Bartók’s vibrant Concerto for Orchestra a piece that showcases the expressive power of the modern orchestra, as well as his signature use of Hungarian folk music.